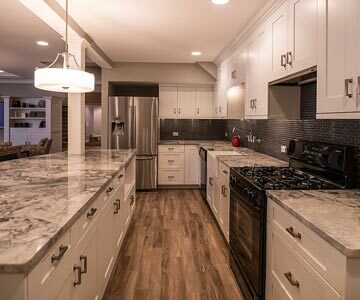 and waterproofing in Grand Rapids & West Michigan. 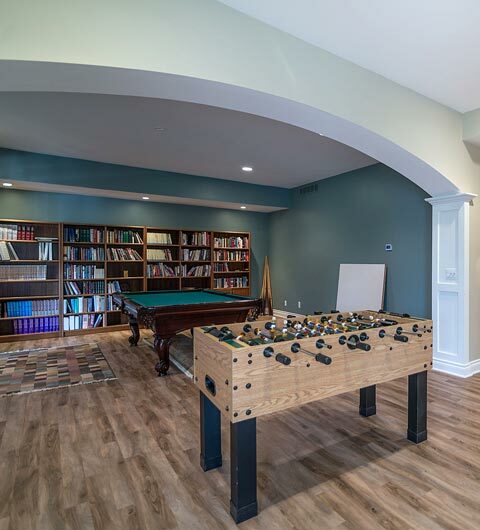 Our Basement Experts are Different Because All We Do is Basements! 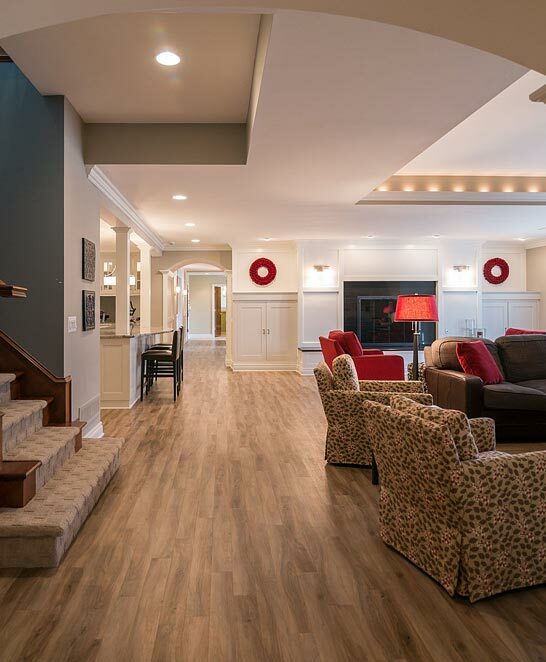 Whether it’s Basement Remodeling, Basement Finishing or Basement Waterproofing, We Have The Experience to Get The Job Done Right! 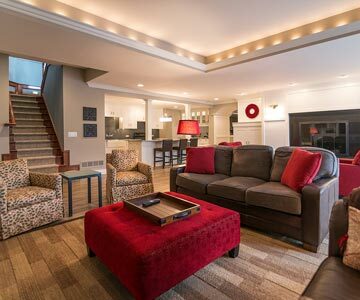 Basement Remodeling & Finishing in Grand Rapids! 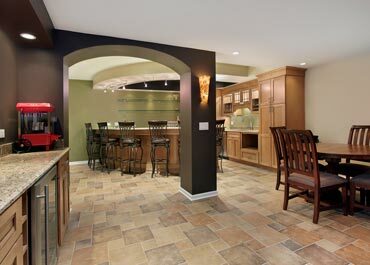 Basement Trust LLC came into being with a clear vision - to become the leader in basement remodeling and finishing. 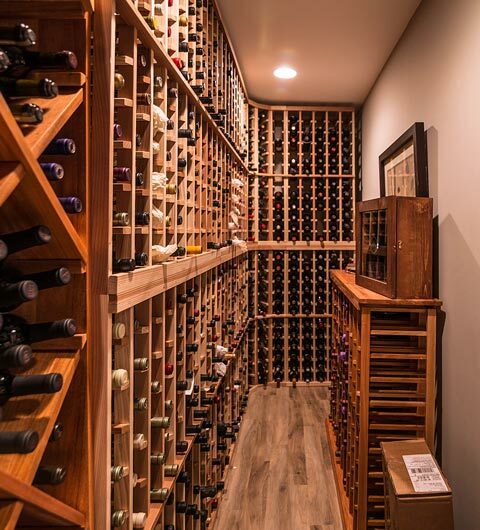 Our Grand Rapids basement specialists and professionals have over 75 combined years in remodeling and will design a custom basement to your specifications including media rooms for entertainment, home workout rooms, wet bars, dry bars, mini Basements, playrooms, lighting design, wine rooms and surround sound systems. 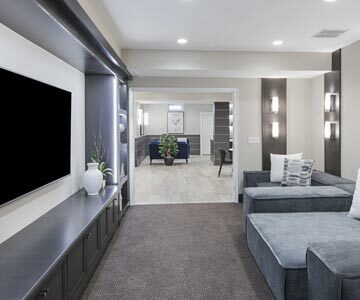 Whether it's a theatre room with a built in mini-bar for entertaining guests or a functional basement to deliver more space for your family, Basement Trust will meet your specific needs. 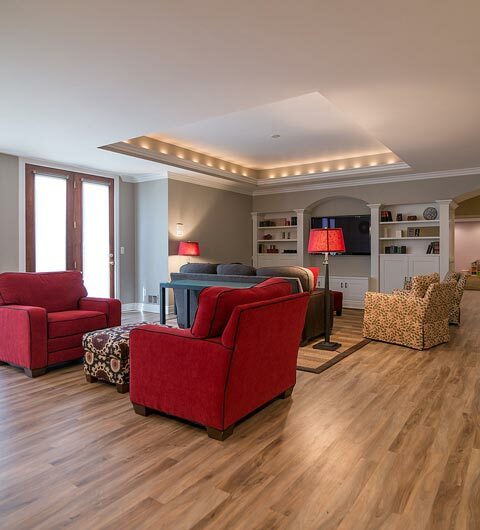 Our basement remodeling and finishing services will transform your basement and increase value to your home! 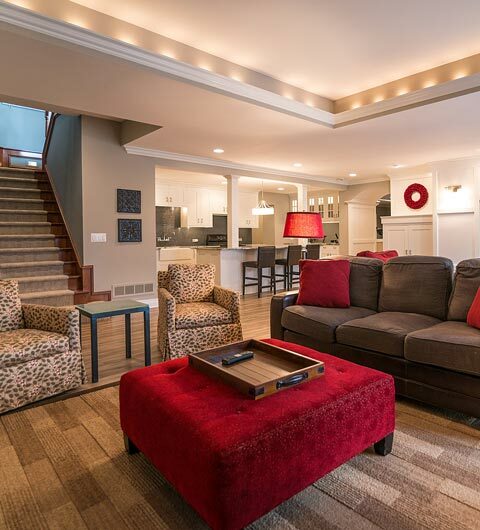 Basement Trust finished our 1200 square ft basement in Grand Rapids! 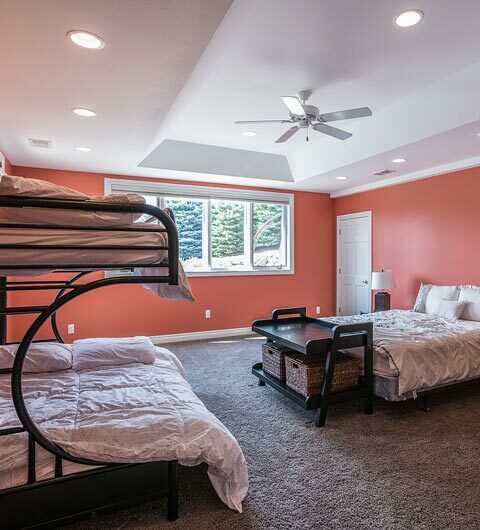 Basement consists of a rec room, 2 bedrooms, walk in closets and 2 full bathrooms. 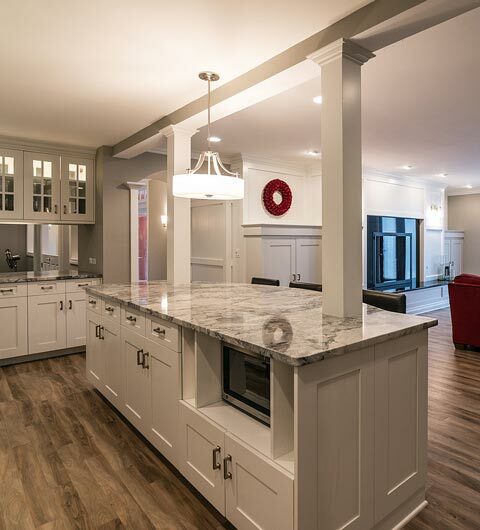 They did an awesome job, materials and workmanship were great. 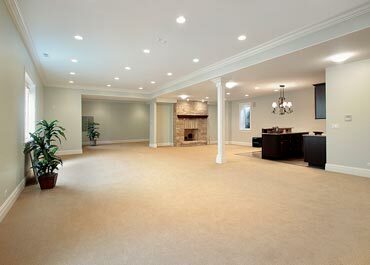 Their pricing was very good compared to other estimates we received. 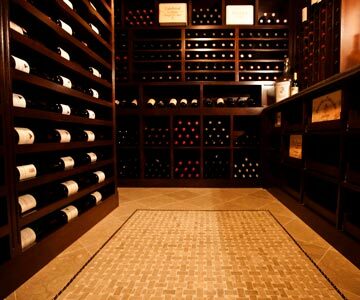 My wife and I highly recommend Basement Trust for any of your basement remodeling needs. 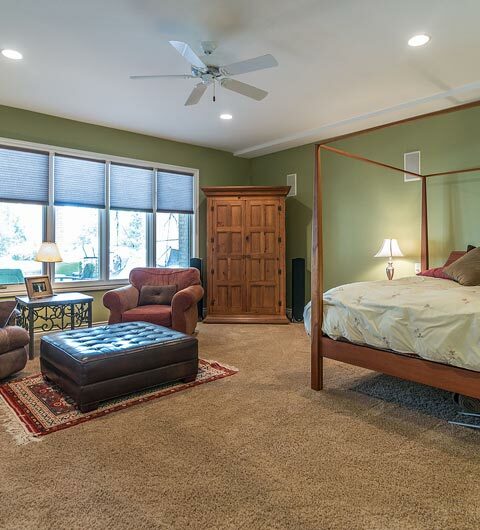 The crew finished our basement with a den, 3-piece bathroom, and bedroom with an egress window with superior craftsmanship. We've already recommended them to a couple friend and family members. 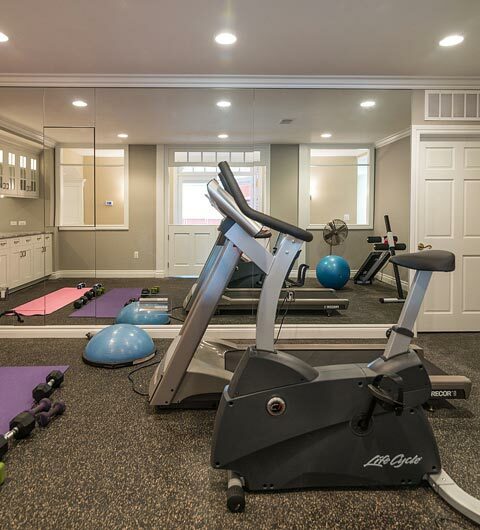 I cannot say enough great things about Basement Trust Remodeling. They are very professional, which I truly appreciate. They really took the time to ensure that the work completed in our basement was of the highest quality. We have worked with them twice now and will continue to do so. 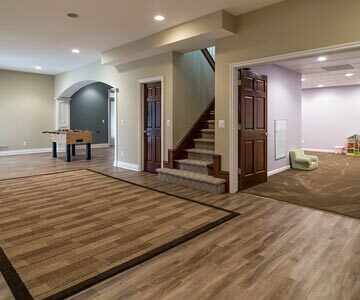 I would highly recommend them to anyone looking for a great basement contractor. 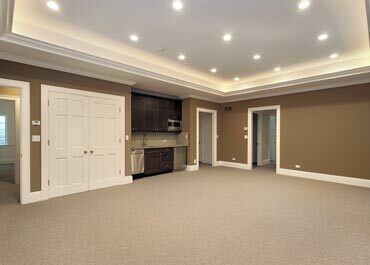 We provide basement remodeling and finishing services to West Michigan, including: Grand Rapids basement remodeling, East Grand Rapids basement remodeling, Sparta basement remodeling, Wyoming basement remodeling, Kentwood basement remodeling, Grandville basement remodeling, Jenison basement remodeling, Ada basement remodeling, Cascade basement remodeling, Lowell basement remodeling, Caledonia basement remodeling, Middleville basement remodeling, Byron Center basement remodeling, Comstock Park basement remodeling, Rockford basement remodeling, Allendale basement remodeling, Walker basement remodeling, Forest Hills basement remodeling, Hudsonville basement remodeling, Wayland basement remodeling and all other cities in West Michigan.